Hello Sulaimani: Our Fall 2018 Cohort of Startups! After the successful completion of our Startup Incubator in Erbil last year, we are thrilled to welcome our newest cohort of startups to our Incubator in Sulaimani. With the hope to find innovative and passionate entrepreneurs, we have spent the past few months recruiting a diverse group of entrepreneurs from all over Iraq. During this process, we evaluated over 165 candidates, conducted many hours of interviews, and hosted nearly 30 entrepreneurs at our Innovation Hub for an intensive boot camp. We are happy to say that our rigorous recruitment process has paid off! On September 23rd, 2018 we had the pleasure to welcome 17 new entrepreneurs to our Five One Labs community. These entrepreneurs come from a variety of backgrounds and industries ranging from technology to agriculture. With 7 female led startups and 8 entrepreneurs who have been displaced, we ensure that all members of the community feel welcome at Five One Labs. During the three month incubator program, our entrepreneurs will be provided with intensive training, experienced mentors, and a collaborative workspace. They have access to a wealth or resources and industry experts to guide them on their journey as young entrepreneurs. Every component of the program is designed to give Five One Labs entrepreneurs realistic and hands-on experience to prepare them for actually running a business. Through this approach, entrepreneurs learn hard business skills, effective leadership skills, and design training. After the completion of the program, entrepreneurs will use their new business knowledge and skills to compete for up to $15,000 worth of seed funding to launch their businesses. 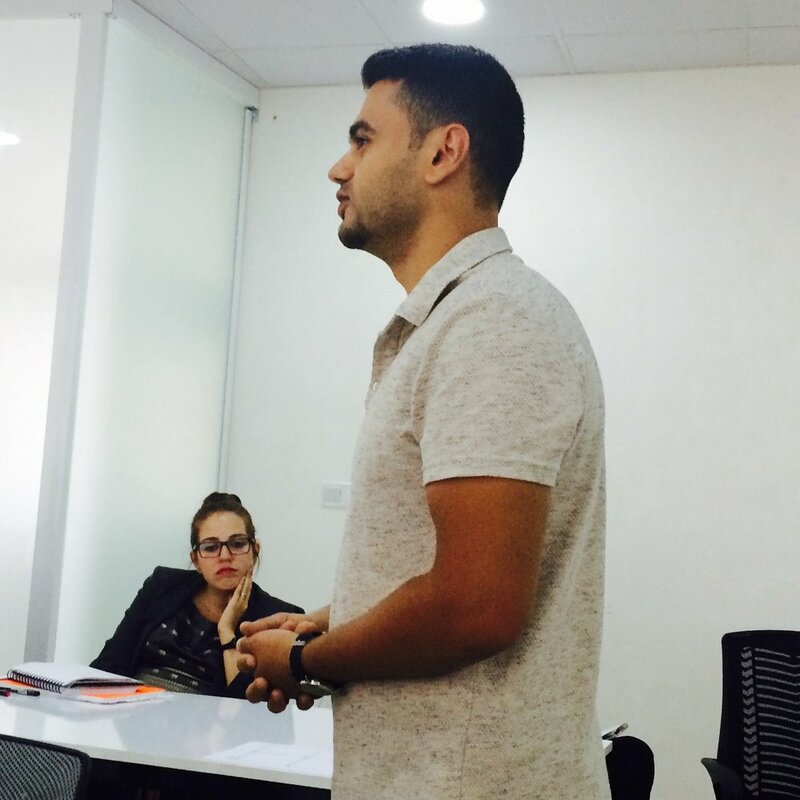 Not only are Five One Labs entrepreneurs interested in building up the economy in Iraq, they are also focused on building a strong sense of community. Our entrepreneurs are working to solve real life problems that people face on a daily basis. This includes access to life saving medical information, products and services that promote healthy lifestyles, and technology that will bring quality education to those who need it most (to name a few). We are so proud to welcome these new entrepreneurs!